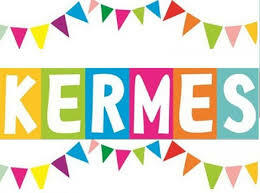 St. Andrew School invites you this Sunday, April 14 to their Kermes. Food, games, music, and much more! Come out and help support them!! La Escuela de San Andrés los invita este domingo, 14 de abril a su Kermes. Comida, juegos, música, y mucho mas!! Vengan y apoyarlos.